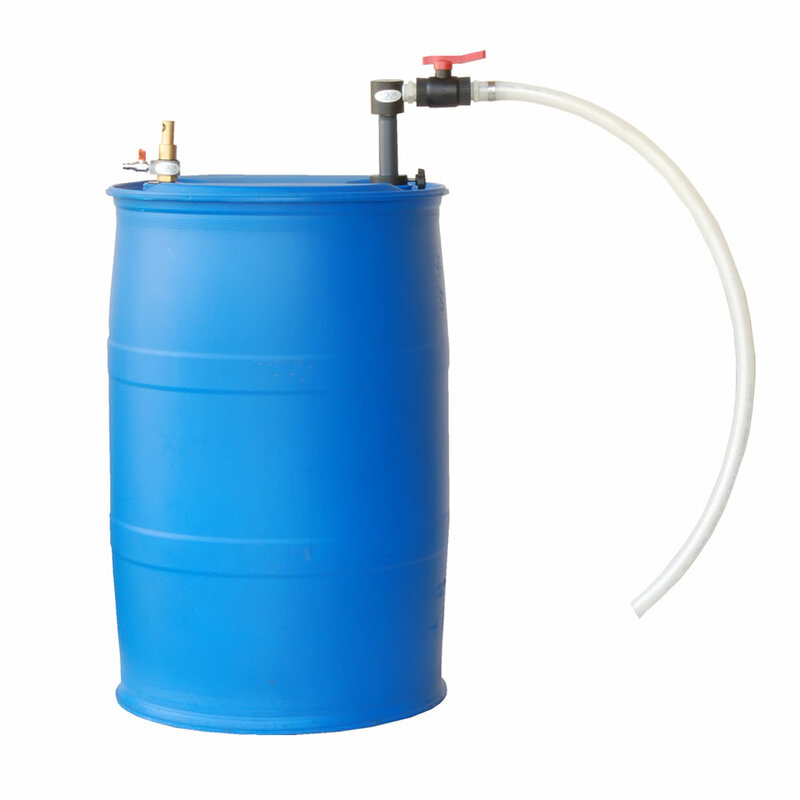 APDQS-25PP-i | AQUASYSTEM CO., LTD.
Model: APDQS-25PP-i for collecting solvents, acids, alkalis, etc. into drum cans. 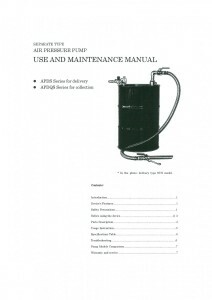 Compressed air operated pump – no electricity is required. Drum can types utilized by this pump, are in accordance with Japanese Industrial Standard (JIS) and international standards, closed drum cans with two inlets, smaller one: Ø3/4” (ca. 20 mm), and bigger one: Ø2” (ca. 50 mm). Drum can is not included. The device copes well with high viscosity fluids (3000 cP max recommended) thanks to it’s powerful suction ability. The pump does not utilize electricity – it can be safely used in hazardous areas. 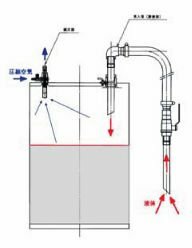 The construction of parts, which have contact with the fluid, is very simple. 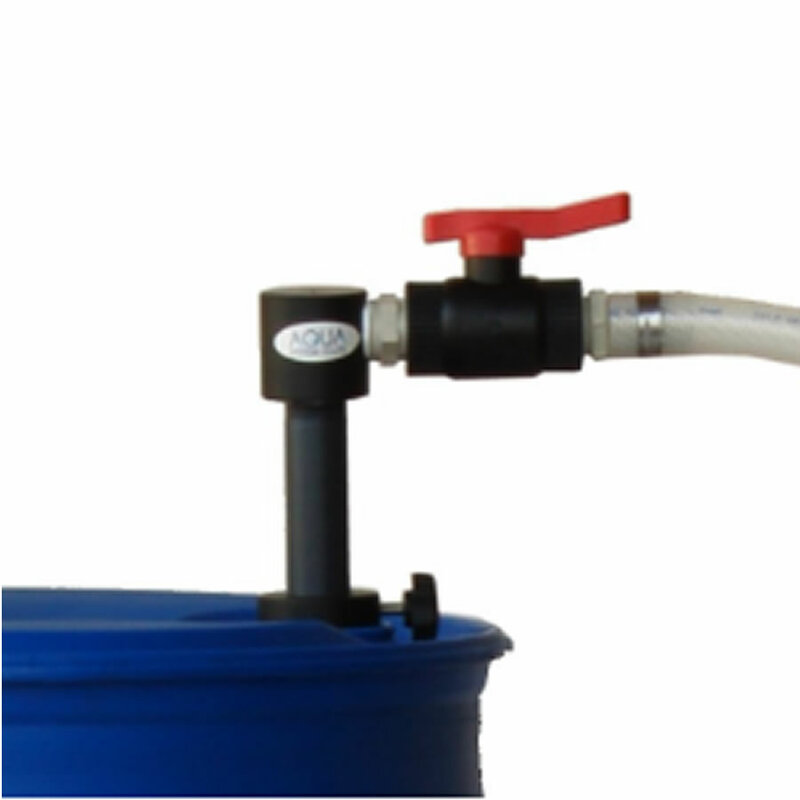 It guarantees long life and high reliability of the pump. You can clean the device easily after effortless disassembly. The fluid is being sucked through the suction line.